Cultivate the skills to create a practice for children ages 18 months to teens! 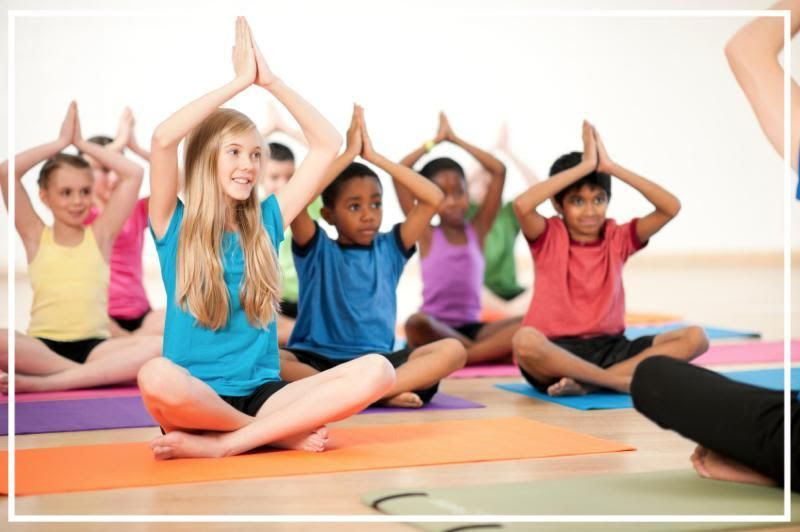 Yoga Nanda’s Children’s Teacher Training Course is dedicated to providing yoga instructors and education professionals working with children the tools and skills needed to create a safe and compassionate yoga class for children ages 18 months to teens. The program addresses five general population age groups; Nursery ages 3 & 4yrs, Elementary ages 5 to 8yrs, Tweens ages 9 to 12yrs, and Teens ages 13yrs+. 1. Have you ever participated in any other yoga teacher training programs and/or intensives? If yes, please list them with corresponding dates. 2. 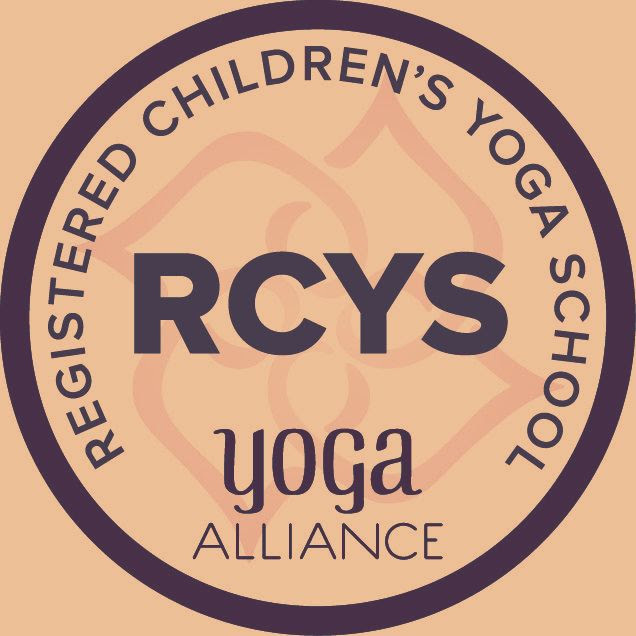 Are you currently teaching or have you ever taught kids yoga? If yes, where and for how long have you been teaching? 4. How long have you been practicing yoga? Do you currently have a home practice of yoga? Note: We recommend that applicants have a consistent practice for at least 1 year prior to beginning this program. 5. What styles of yoga have you practiced/studied? Do you have a primary teacher and, if so, for how long have been studying with him/her? 6. How often do you practice restorative yoga? What aspects of a yoga practice do you incorporate into your own life? 7. 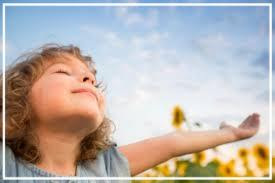 What aspects of a yoga and/or kids yoga practice most interest you.... Postures, breath work, mind/ body stress connection? What are the current obstacles in your practice? 8. Where do you currently practice yoga? 9. Why do you think the time is right for you to engage in a kids teacher training? 10. Please list any past or current injuries, surgeries, major illnesses, and any medications you are presently taking. 11. What is your professional background? 1. What are your personal goals / expectations for this program? 2. What makes a good restorative yoga teacher? 3. What personal qualities of yours do you think will contribute to your ability to teach childrens yoga? 4. Please share any other information about yourself that you’d like us to know.